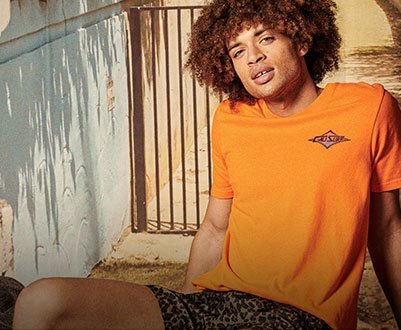 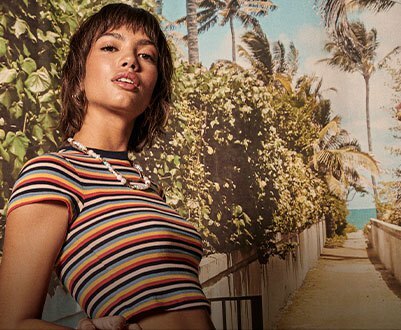 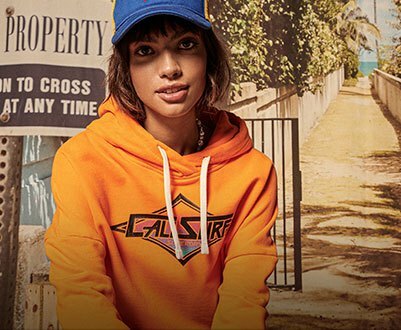 Created in England under the name Cult Clothing Co in 1985 by Ian Hibbs and Julian Dunkerton, today Superdry is a giant in casual wear and sportswear, with sales exceeding £752 million in 2017. 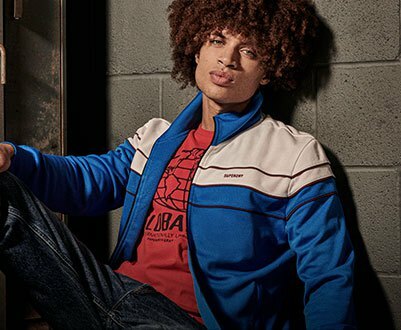 Although their products often have texts and images influenced by Japanese culture, the truth is that Superdry´s style is a fusion of American vintage and americana, Japanese graphics and English fashion, offering a wide catalog of sweatshirts, T-shirts, jackets, coats, bags, sandals and casual slippers with the intention of keeping you always protected and fashionable at all times. 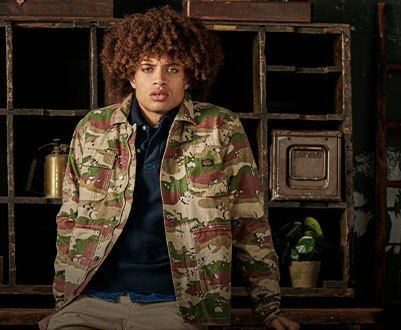 In Dressinn, you can find a variety of casual clothing of this great brand, as well as their traditional waterproof jackets and feather jackets.